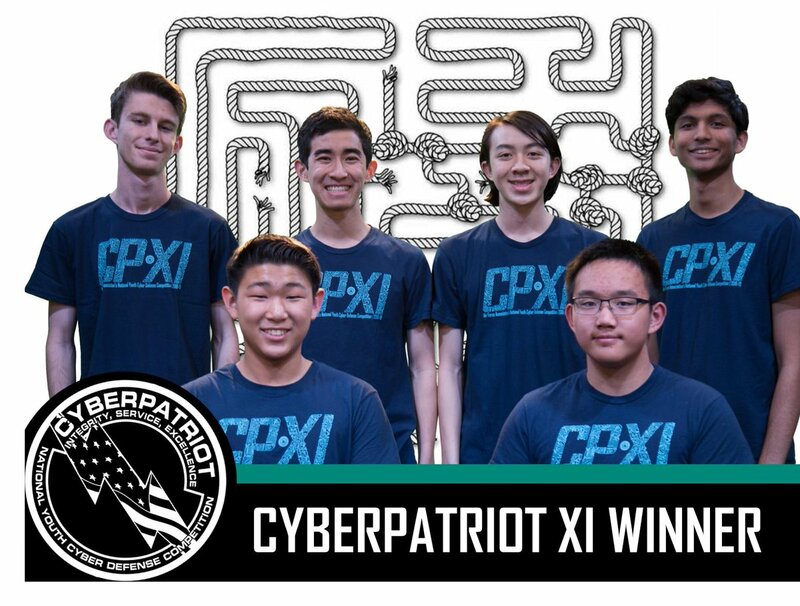 Congratulations on a fantastic CyberPatriot season! What a great job by all of our CyberPatriot XI competitors at the National Finals Competition and those who participated throughout the year. We can’t wait to see what’s in store at CyberPatriot XII! Do you want to influence the next generation of cyber security professionals? Mentors are needed for San Antonio area CyberPatriot middle and high school teams. Register as a volunteer to get started!